The overall weight of the wall mount with cart is 211 lbs. 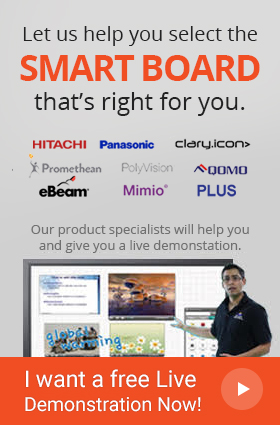 With the iteach 2 cart, whiteboards and projectors now have a safe place to be displayed on. 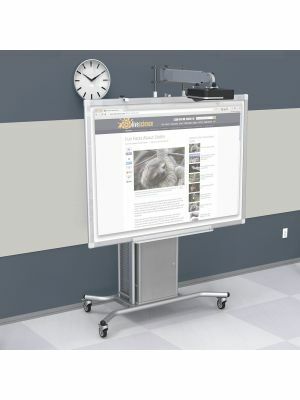 The four casters help is smooth maneuverability and with the 20" height adjustment feature the whiteboard can be moved with a simple touch of a button. The projector arm can hold ultra short throw which must be having a maximum weight of 25 lbs. with respect to the optional accessories the stand can cater a locking cabinet and a 7-outlet power strip surge protector. 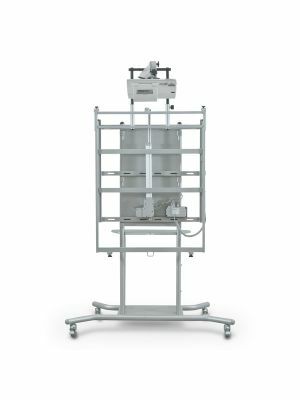 The economically priced Balt iTeach 2 electric wall mount with cart & short throw will work perfect for presentations, training and learning sessions.